Two years ago, three girls were pitched out of a Ferris wheel gondola onto the ground below. 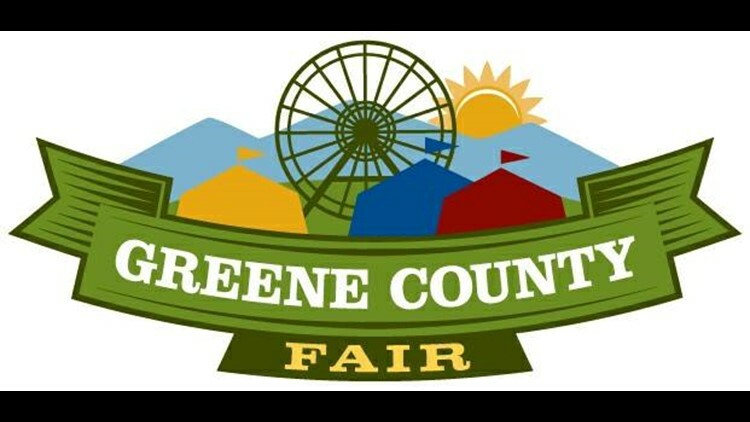 Greeneville — Two years after three girls were hurt on a ride at the Greene County Fair, inspectors are taking extra precautions as the rides go up. The fair association is inspecting the rides before they open Tuesday at the Greeneville grounds. The fair itself started Monday afternoon. "We just want to make sure everybody understands that we go out of our way to make sure the rides are inspected and that everything is safe here at the Greene County Fair," said association President Rick Clark. Organizers say there are three inspectors on the ground checking the rides. Inspector Wayne White was brought in early to check the rides. He said he'll stay at the fair for the first couple of days to continue inspecting the rides. "A lot of times you can look at the ride and think everything is OK, but once it gets moving and holding people, things may change. You never know. So, it's a good idea to keep your eyes tuned," said White. In August 2016, the girls feel 35-40 feet from the gondola of a Ferris wheel. A review found a mechanical problem led to the incident. A 6-year-old-girl suffered a brain injury. A 10-year-old and a 16-year-old also suffered injuries. They were treated at a Johnson City hospital. Thousands of people attend the fair every year.